In Belgium, photovoltaic systems coupled with lead-acid batteries do not guarantee the electrical self-sufficiency of a residence at a reasonable cost. This is the summary conclusion of a study carried out by two ULB researchers: their simulations highlight that the maximum rate of self-sufficiency of solar panels would only be around 40%, while the introduction of complementary lead-acid batteries would result in a significant increase of the energy prices. A topic that is currently of gaining immense popularity is the application of solar panels and energy storage in homes. With countries working towards renewables and new technologies like electric cars or solar panels becoming a lot more accessible, it looks as if the house of the future is set to be self-sufficient and independent from the grid, providing its inhabitants' requirements with green energy obtained from the sun. At the Université libre de Bruxelles, Faculty of Sciences, Aero Thermo Mechanics, researchers headed by Guilherme Silva and Patrick Hendrick have working on the problematic of home energy self-sufficiency for a prolonged time period and have also arrived at remarkable results, recently featured in the Applied Energy journal under the title "Lead-acid batteries coupled with photovoltaics for increased electricity self-sufficiency in households". The team gathered up-to date Belgian data from the Royal Meteorological Institute, energy installers and suppliers and then used their simulation models to run these numbers. The conclusion is that energy self-sufficiency in homes with batteries and solar panels may come with a costly price tag, and enhanced solutions to go green could also be available. The issue starts with the bad timing of solar energy and energy consumption: even though the sun shines at its greatest during midday, most homes consume the most in the evening and in the morning. In addition to this there is the fact that in a number of countries most of the solar energy is available during summer and individuals are set for dark times. The maximum amount of self-sufficiency that can be obtained is almost 40% despite the addition of an increasing number of solar panels. The good news is that 40% self-sufficiency can be obtained at prices close to the grid ones, given the existing strong reduction in the prices of solar panels and their prolonged lifetime. Energy storage is the only natural solution that will help self-sufficiency go beyond 40%. Striking results were obtained when the researchers joined the solar panels with lead-acid batteries. The consumption of energy suddenly became very expensive. Attempting to touch a self-sufficiency of 60% can cost twice as much as using the grid. The batteries' high price and short lifetime can be blamed, together with the need for additional electrical equipment and installation costs. Installers and homeowners tend to be cautious when it comes to investing and bearing all risks due to the lack of a long term energy policy. Recently, this issue granted Belgium a public reprimand from the International Energy Agency. The team also looked into the impact on the power grid of solar panels and home energy storage and the results seem grim. A bigger strain on the power grid was caused by homes using such systems. Power plants will also need to be ready to answer to quicker variations in demand. All of this will influence the prices of the power grid, a field lacking ample research. Fortunately, not everything is lost. A hybrid approach is needed for a sustainable energy use. Several independent disadvantages can be balanced out using a number of energy sources. It is also possible to adapt consumption through intelligent appliances capable of being altered according to the available conditions, as can the energy storage system function in a more intelligent manner. Recent energy storage technologies, like li-ion batteries, continue to benefit from major price reductions while the share of electric vehicles continues to experience an increase. 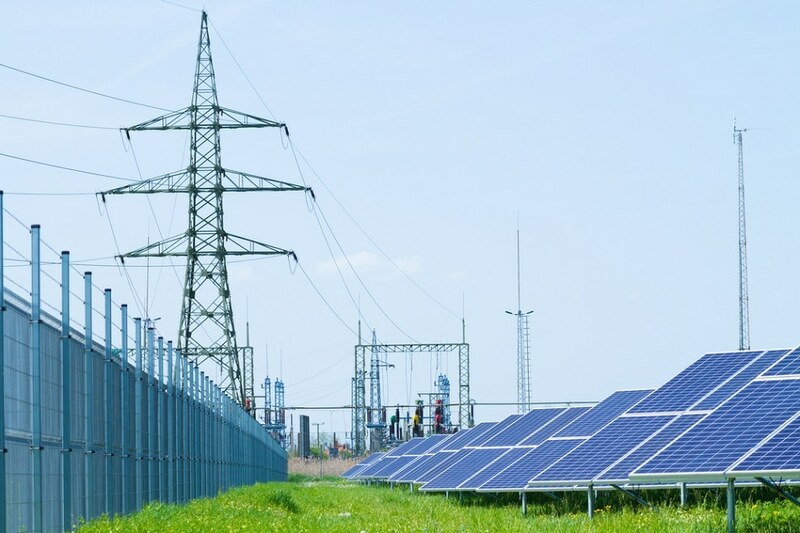 The field is rapidly evolving and research still goes on, but the most suitable option is to retain some solar panels and continue to play along with the grid.